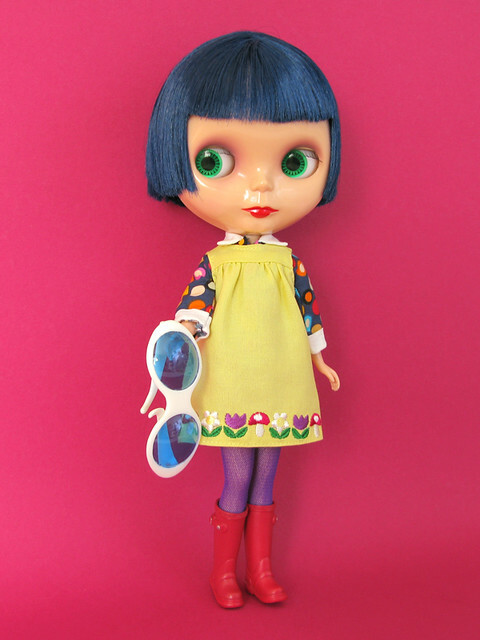 Blueberry Pie is a cute short-haired girl who traveled from France to live with the crazy Funny Bunny crowd. 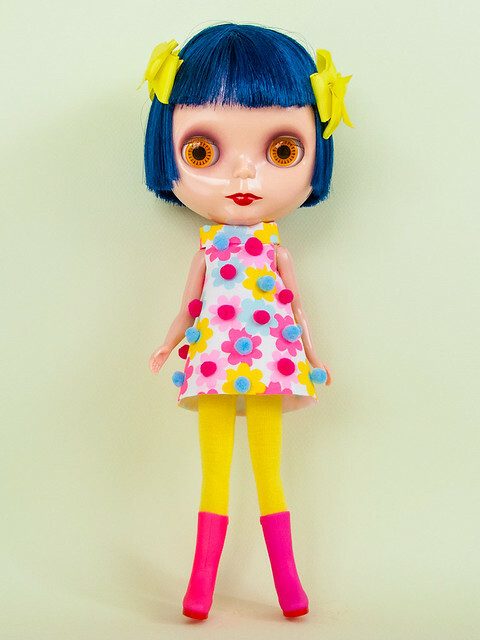 Once here she got a juicy red lip re-paint which suited her personality much better. 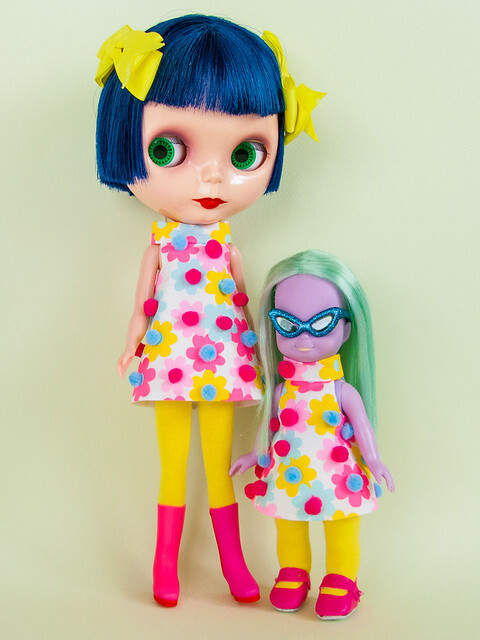 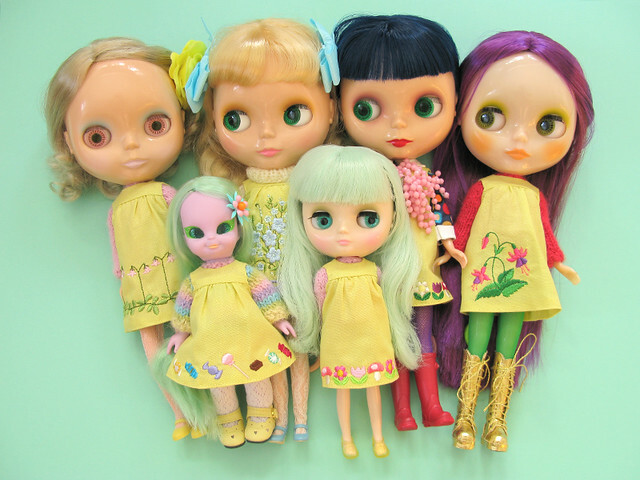 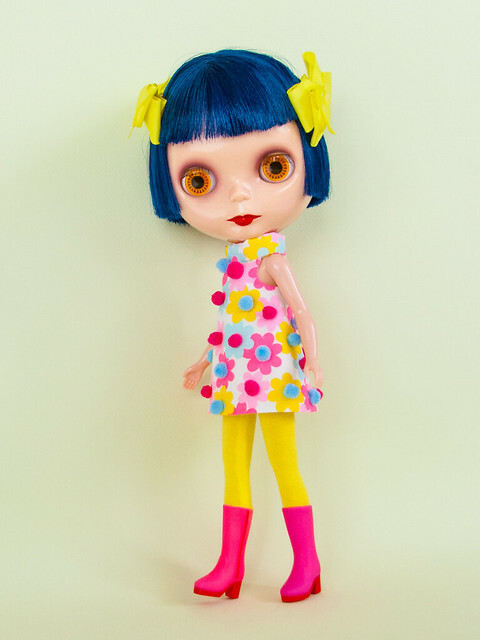 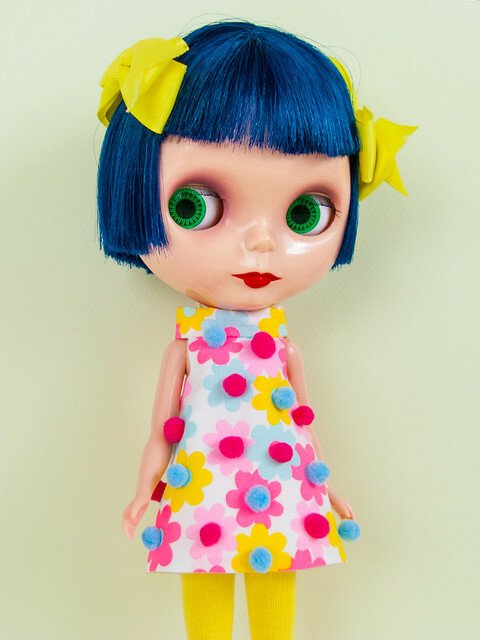 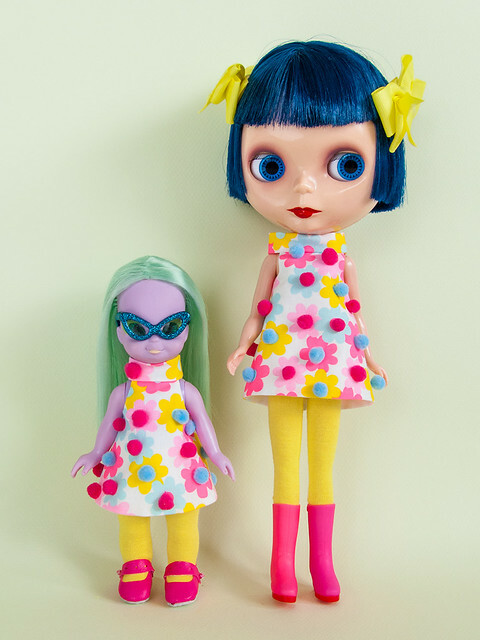 Blueberry Pie like bold colors and her favorite designers are Bambina Carabina and early Poupée Mécanique.